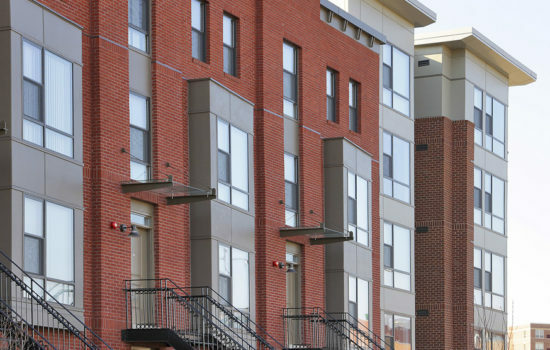 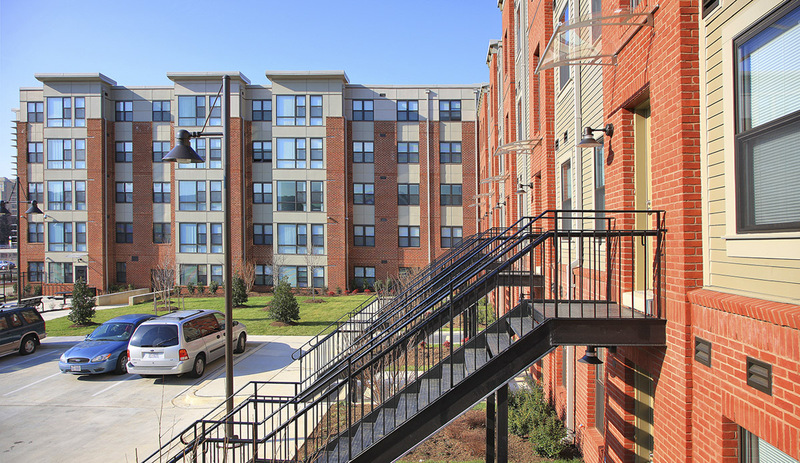 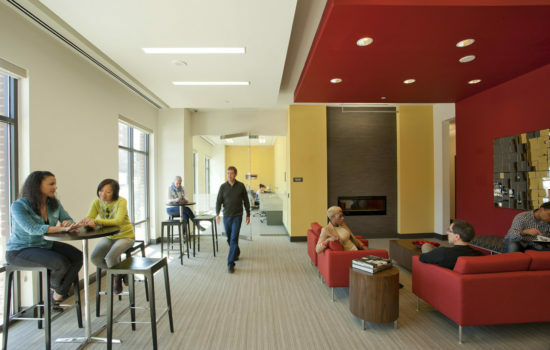 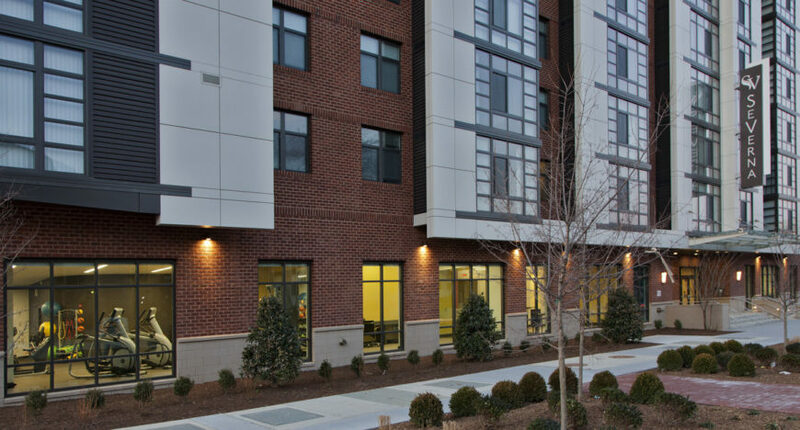 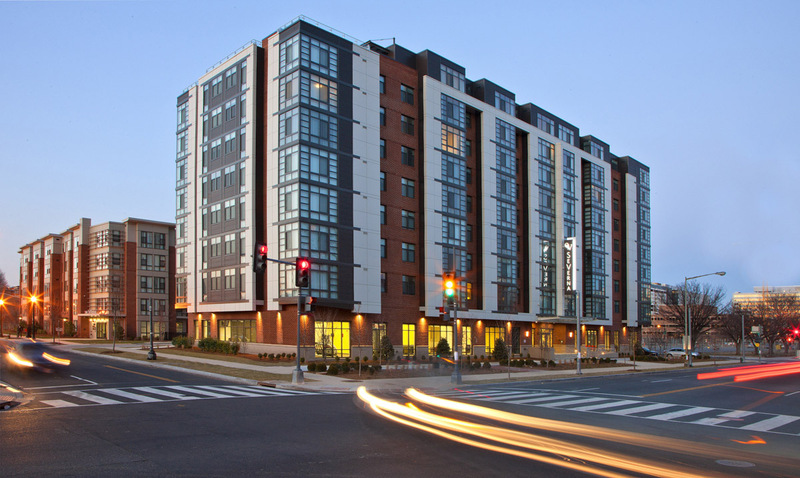 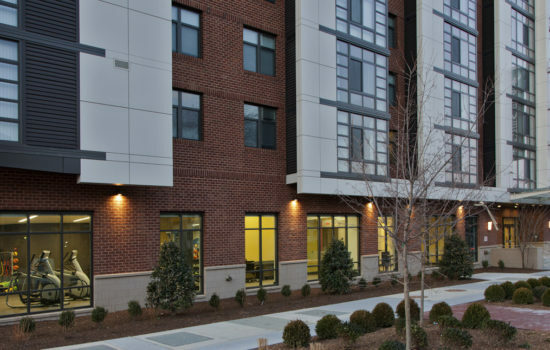 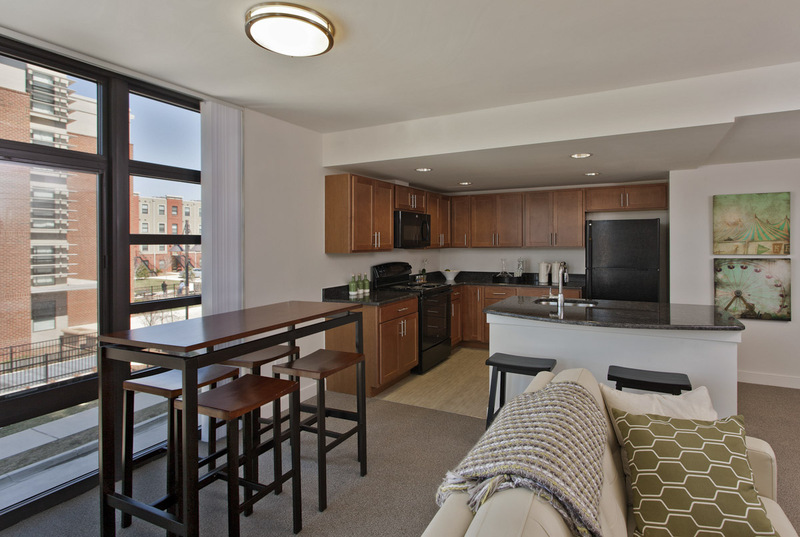 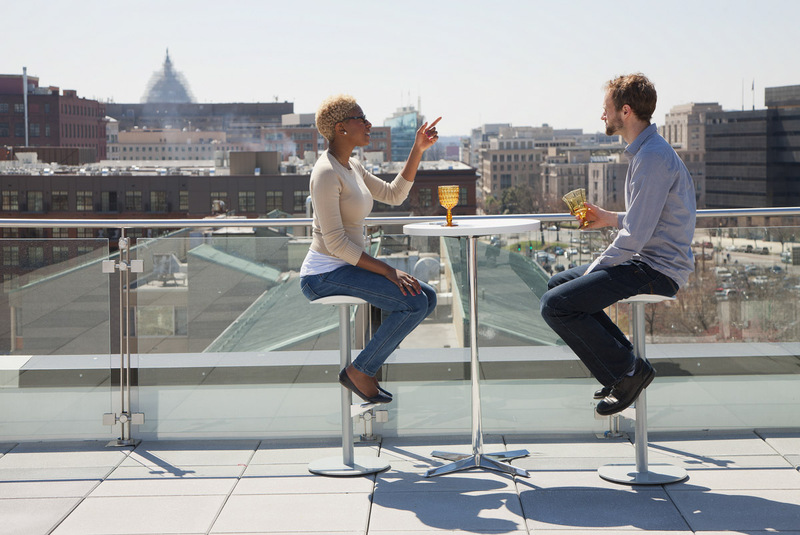 The SeVerna and SeVerna on K are situated in the heart of NoMA, a vibrant, multi-generational community where residents have quality housing options, economic opportunities and access to exceptional human services. 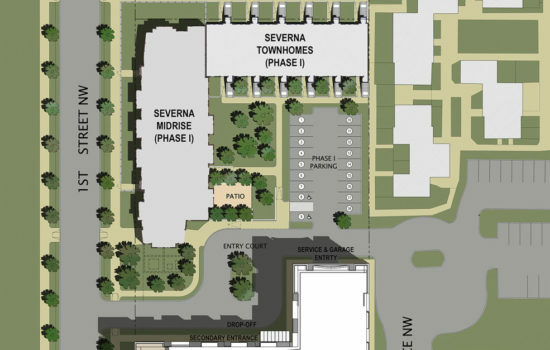 The two buildings, The SeVerna and SeVerna on K, revitalize an entire block and activate busy pedestrian routes between housing, schools, retail and transportation hubs. 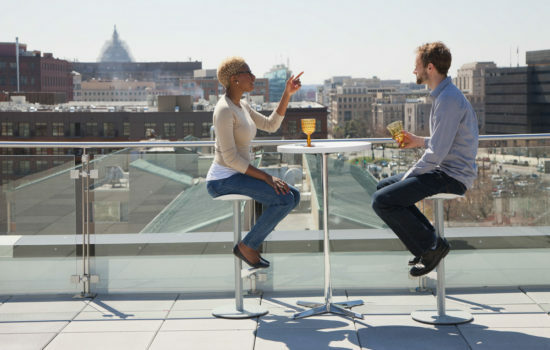 But it wasn’t always this way. 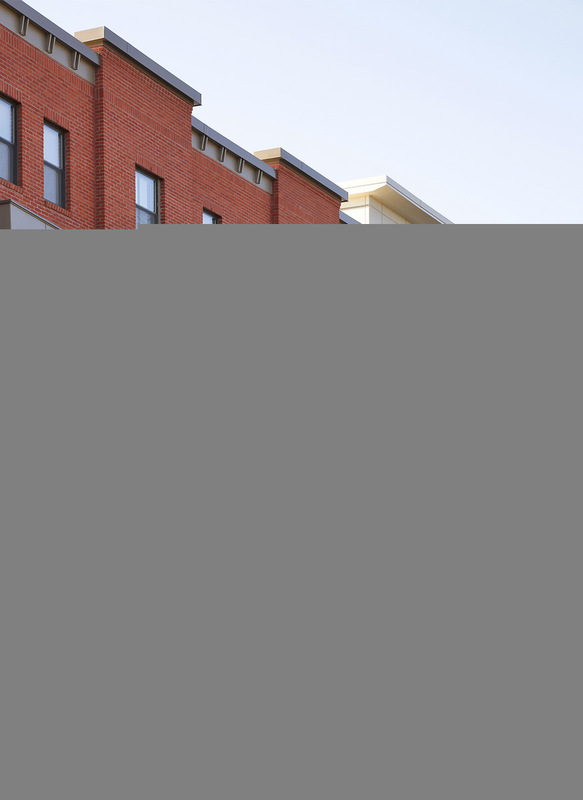 Unsuccessful management of a previous housing development on the site had led the area to become derelict, violent and drug-ridden. 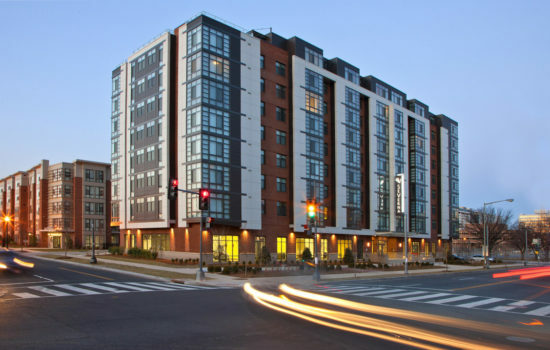 The District purchased the land in 2005, relocating the community to jumpstart the “New Communities” plan. 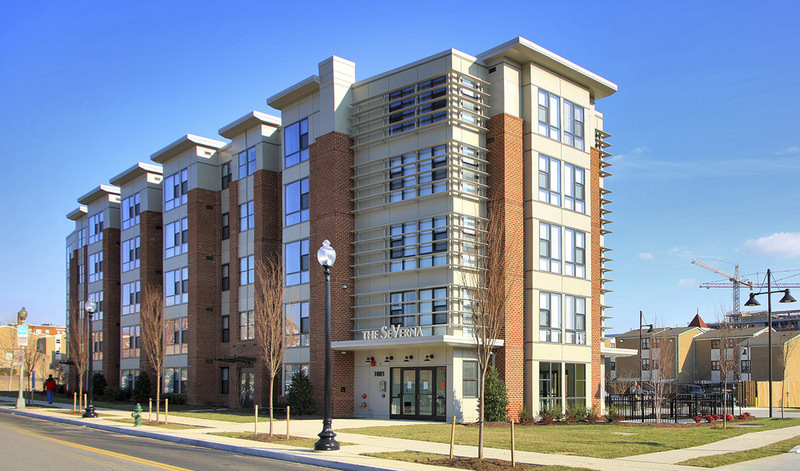 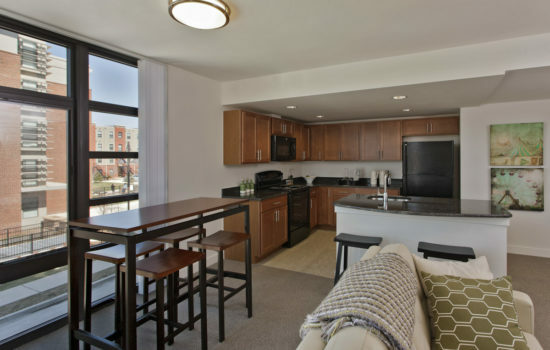 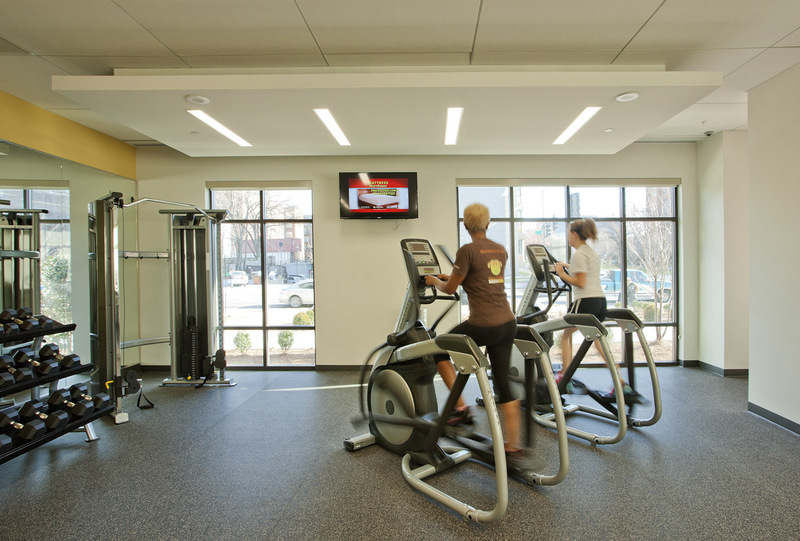 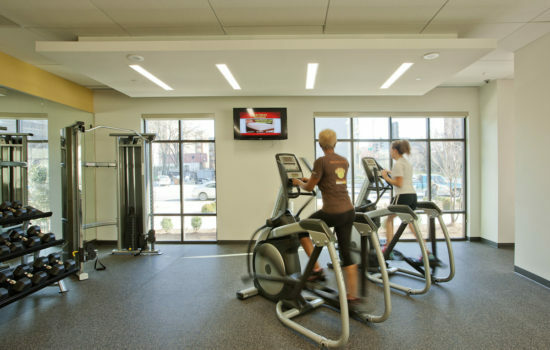 With the completion of The SeVerna and SeVerna on K, many displaced residents have returned to the neighborhood, which includes many new amenities, access to transit, and proximity to new schools, a library and a recreation center. 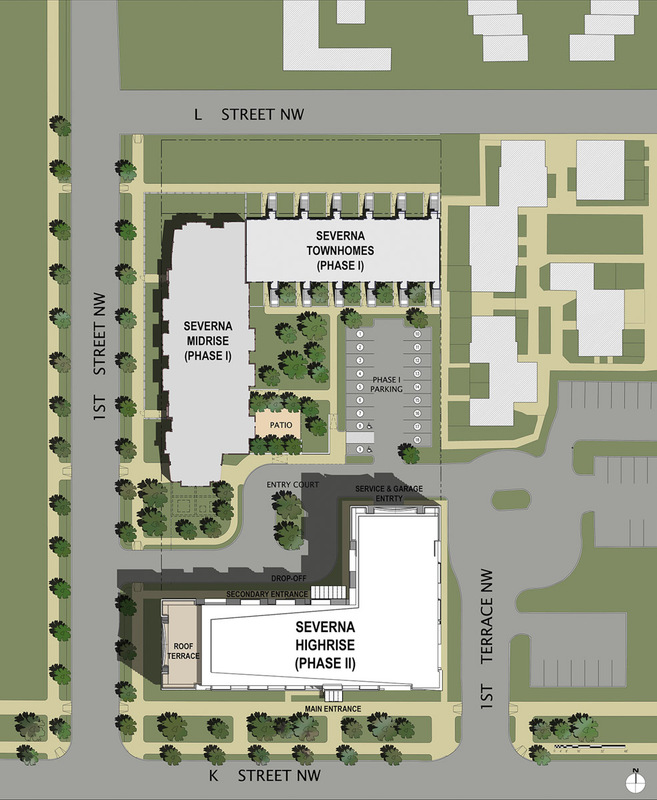 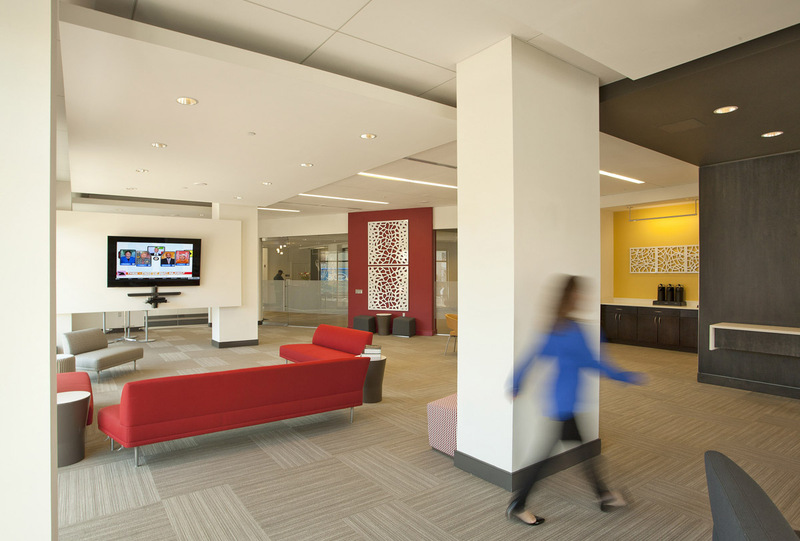 The SeVerna and SeVerna on K target a diverse demographic, including those displaced in 2005 as well as a new generation of young professionals migrating to the rapidly developing area. 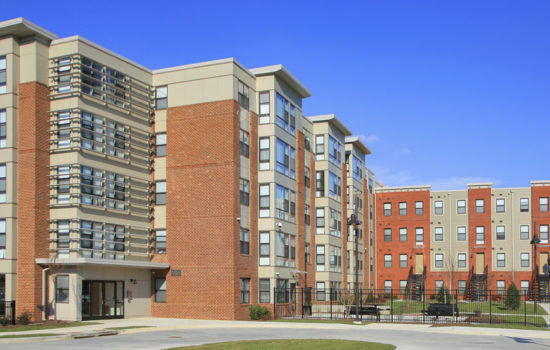 Providing market-rate quality in an income-restricted environment, the buildings promote stewardship and accountability within the community. 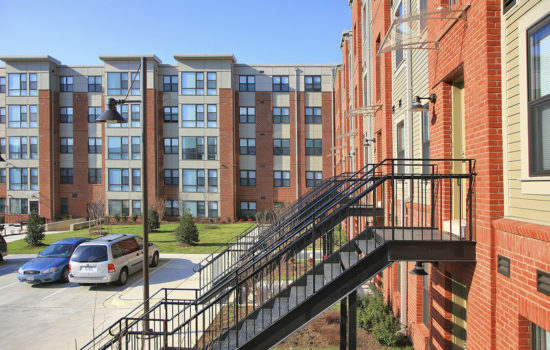 The complex’s two buildings complete an urban courtyard and streetscape, creating an architectural bridge between the area’s low-rise townhomes and duplexes and the rapid development in the adjacent Mount Vernon Triangle neighborhood. 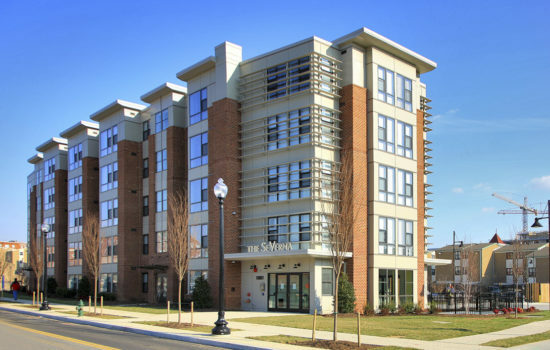 The SeVerna’s more traditional aesthetic, which includes two-over-two townhome-style units set back from a future ‘L Street NW’ master-planned street widening, is complemented by the sleek exterior of SeVerna on K, which provides abundant amenities and common areas for the complex to promote social interaction, community building and increase the neighborhood’s social capital.